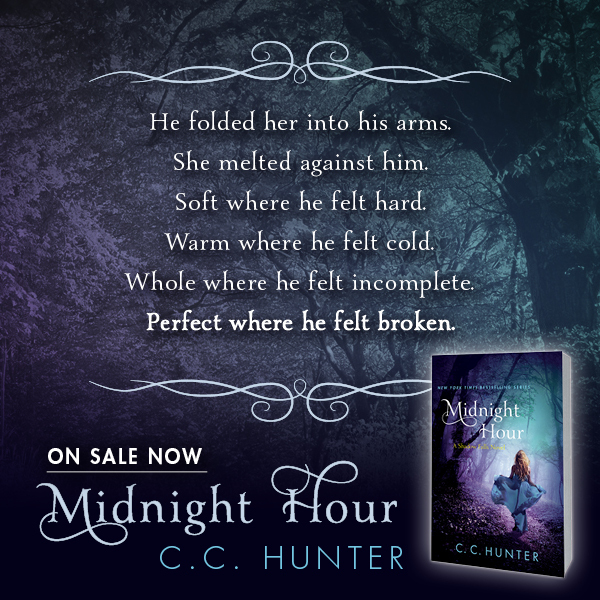 Welcome to my stop on the Midnight Hour blog tour! Below I have some awesome teasers and a superb giveaway! Check back soon for my interview questions with CC Hunter herself! 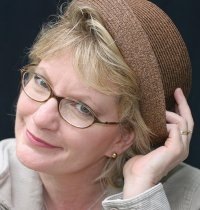 Our decisions, the paths we think we should take are often paths that our parents guided us to follow. Sometimes we need to stop and listen to our own hearts to know which road to take. 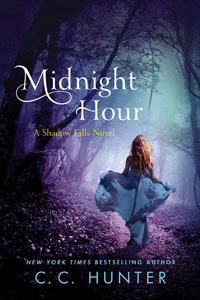 Macmillan is running an awesome giveaway for some Midnight Hour swag! Go to the link to see how to enter!